The medium-range Hyundai IONIQ Electric will take you 124 miles on a charge. 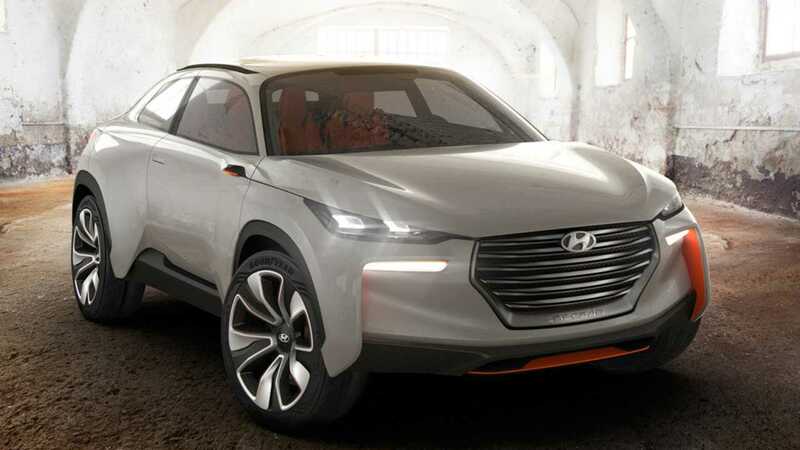 The world's fifth-largest automaker, Hyundai Motor Company, aims to release its first long-range EV in the first half of 2018. 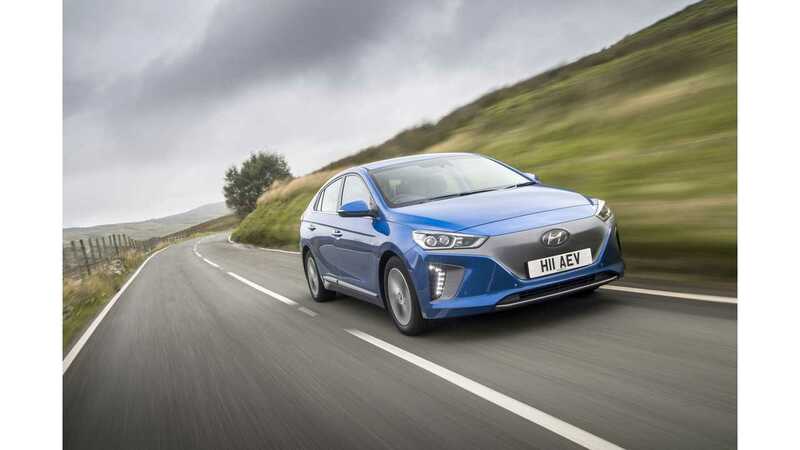 The medium-range Hyundai IONIQ Electric was the first major push by the company, in an upcoming string of EVs including the Hyundai Kona SUV (which may, in fact, be the long-range vehicle the automaker is referring to), and several other offerings by Hyundai's sister company, Kia Motors. The two companies are hoping to become a dominant force in the EV segments in the U.S., China, and Europe. “They (Hyundai) are belatedly trying to catch up with overseas rivals but the new car is unlikely to become a game-changer unless it is really price competitive." “The focus is on who can quickly develop mass long-distance electric vehicle models at more competitive prices." “It is not going to work in South Korea. There is not sufficient infrastructure and it is not convenient. In China, the overall market is growing and the government is backing it up." 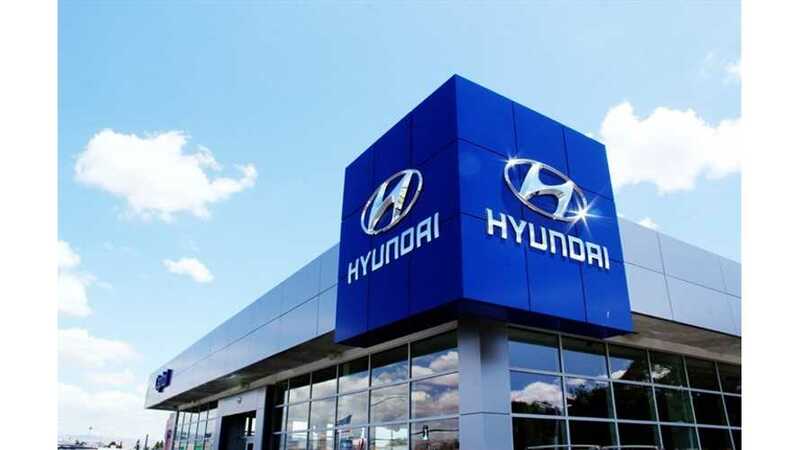 Unfortunately, Hyundai isn't experiencing high sales' volumes in China as of late, due to Chinese boycotts stemming from political discord. Regardless of Sung-yop's skepticism, the Korea Automobile Manufacturers Association recorded an increase of electric car sales in South Korea of over 600 percent for the first four months of 2017 (mostly Ioniq Electrics). About 3,200 EVs have been sold in the country in 2017, and only 454 were sold by this time last year. No matter which market it chooses, or where Hyundai's electric vehicles find the most success, it's always refreshing to learn that the number of major automakers leaning toward electrification is growing, and production dates are being pushed forward.